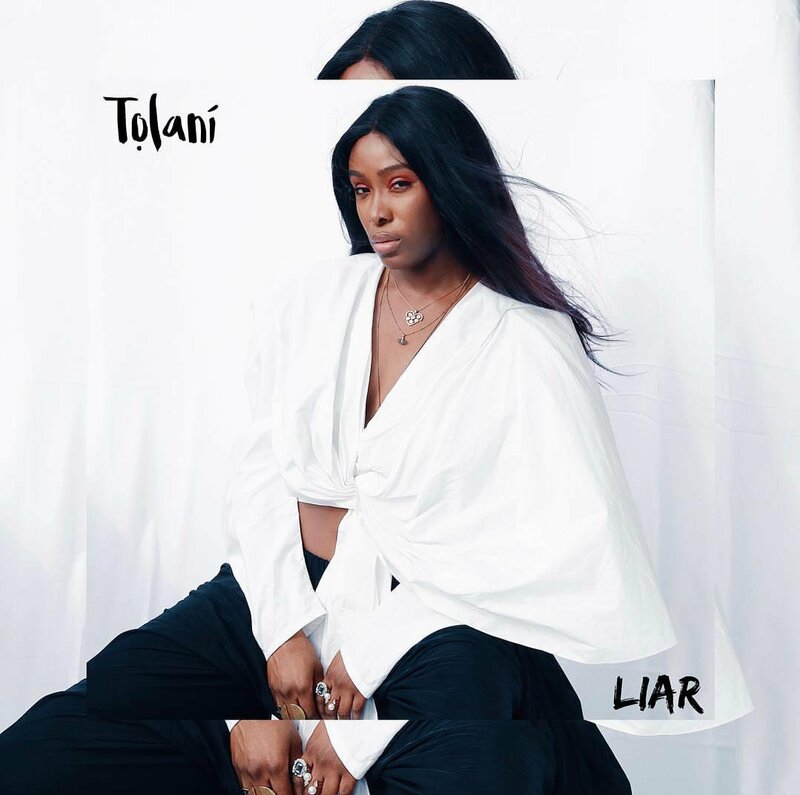 Tolani comes through with a brand new song titled “Liar”. The upcoming singer dropped her popping single “Ba Mi Lo” featuring Reekado Banks which got so many streams on all digital stores. In this song, Liar, Tolani takes a swipe at her lover who lies after cheating on her. She rejects his reconciliation moves and tells his to his face the he is a f•cking “Liar”.